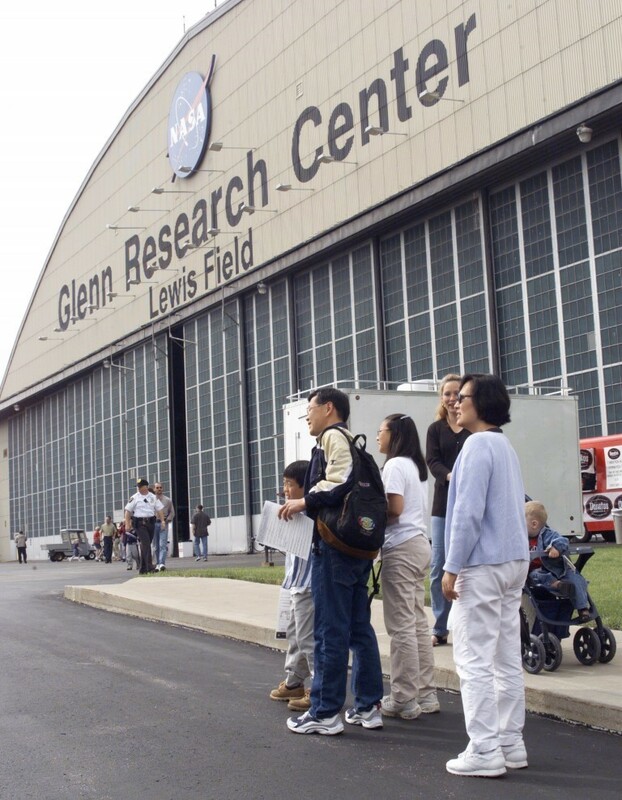 ﻿ NASA Glenn Research Center - Tours - Ohio. Find It Here. 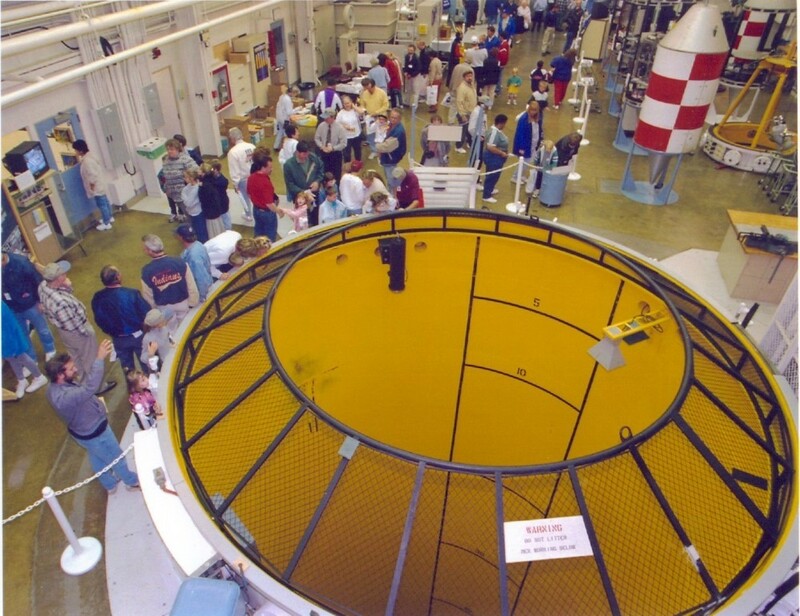 The NASA Glenn Research Center at Lewis Field offers tours that are a unique blend of education and entertainment. Visitors can explore America's research facilities and see where scientists and engineers develop propulsion, power and communication technologies for NASA's aeronautics and space programs.From April through October, they offer public tours of its research facilities once a month. A tour bus departs from Glenn's main gate every hour beginning at 9:00 a.m. The last tour departs at 12:00 p.m. Each tour lasts about 45 minutes and is followed by a stop at Glenn's Gift Shop. Tours are open to U.S. citizens and lawful permanent residents. All visitors who are U.S. citizens and lawful permanent residents 18 years of age or older, are required to present a form of government-issued photo identification (drivers license, State ID) to Security at Glenns main gate before being allowed entry. Lawful permanent residents are also required to present a United States Permanent Resident Card (green card). Individuals without proper identification will not be admitted to the center.Advance registration is required to attend Glenn tours and can be made up to 30 days prior to the actual tour. Free parking and on-site bus transportation.